As a CCG we commission (buy) local health services for Burnley, Hyndburn, Pendle, Ribble Valley (excluding Longridge) and Rossendale. We receive a budget from the Department of Health to plan and pay for most local NHS services. This includes commissioning planned hospital care, rehabilitative care, urgent and emergency care, most community health services, and mental health and learning disability services. We do not manage local NHS hospitals, which are independent trusts, however we do pay for many of the services they offer. Our CCG is run by local GPs. 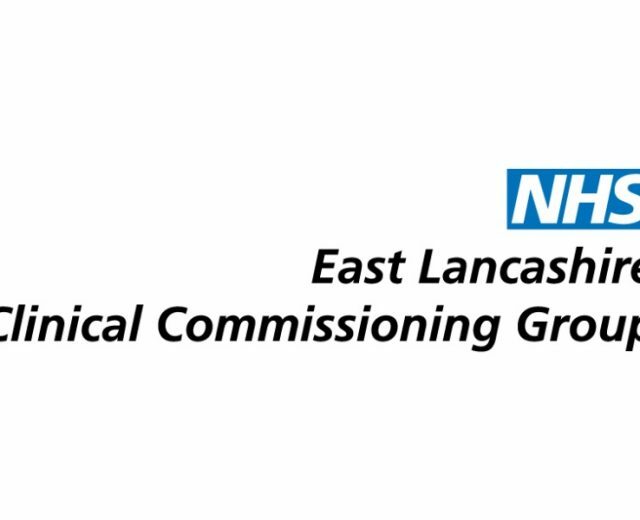 We aim to buy high quality, safe, and effective health services that meet the needs of residents in East Lancashire. To do this we use local clinical expertise, evidence of good practice and also draw on the experience of patients who use the services we commission. A live interactive broadcast with NHS East Lancs CCG on understanding asthma and how to help people with asthma attacks presented by Georgina Foulds, a respiratory nurse and Jo Thornton a Specialist Paediatric respiratory physiotherapist at the NHS East Lancs Hospital Trust This broadcast is suitable for students aged 7-18. The National Health Service is turning 70 on 5 July 2018. It’s the perfect opportunity to celebrate the achievements of one of the nation’s most loved institutions, to appreciate the vital role the service plays in our lives, and to recognise and thank the extraordinary NHS staff – the everyday heroes – who are there to guide, support and care for us, day in, day out. To help celebrate the NHS 70th birthday we met apprentices who shared their stories about their journey into the NHS and what the future holds for them. We also met Lucy Hunte who provided valuable insights into what type of young people the NHS is looking to recruit in the future through their apprenticeship programme. Lucy has been working on the apprenticeship agenda for the past 8 years starting off in FE Colleges helping young people access the wide range of apprenticeships on offer from employers. In recent years she has been working at Health Education England supporting NHS employers to adopt apprenticeships into their workforce. The NHS currently has apprentices on 84 different apprenticeship programmes ranging from business and administration and clinical to chefs, plumbers and gardeners! Lucy is passionate about apprenticeships and the opportunities they offer for long term careers.